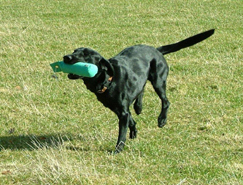 Trauma and soft tissue injuries? 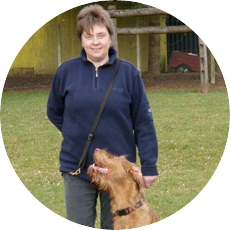 Heather Halton is a Qualified and Registered Animal Physiotherapist and Myotherapist, providing a mobile, professional and caring Veterinary Physiotherapy/Myotherapy service to Dogs and Horses in the Scottish Borders/Northumberland area and surrounding Counties. 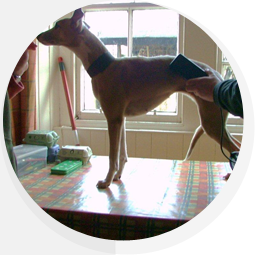 All treatment requires the consent of your Veterinary Surgeon in accordance with the Veterinary surgeons act 1966. 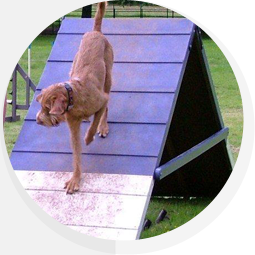 Animal Physiotherapy and Myotherapy works in partnership with your Veterinary Surgeon to provide the best care for your Canine or Equine. To provide treatment that optimises mobility and function. 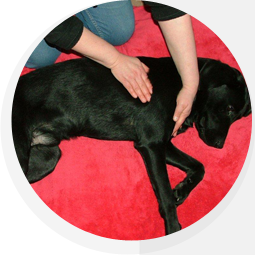 It Supports and directs the body’s own healing processes with the aim of achieving the best possible outcome for your animal following injury, Veterinary treatment or to provide extra supporting care for the horse or dog with long-term musculoskeletal difficulties. By targeting problematic areas of soft tissue that can cause chronic pain or dysfunction, Myotherapy treatment can improve posture, reduce perceived pain and may ease soft tissue constrictions. Physiotherapy can enhance athletic performance by facilitating ease of movement and balanced muscle function. Reducing muscle fatigue reduces the potential for repetitive strain injuries.A sports orientated physiotherapy approach can often find the small issues that can be negatively affecting athletic performance. 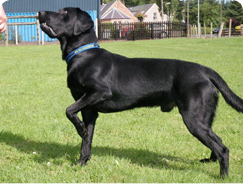 Copyright © 2018 Borders Canine & Equine Physiotherapy. All Rights Reserved.